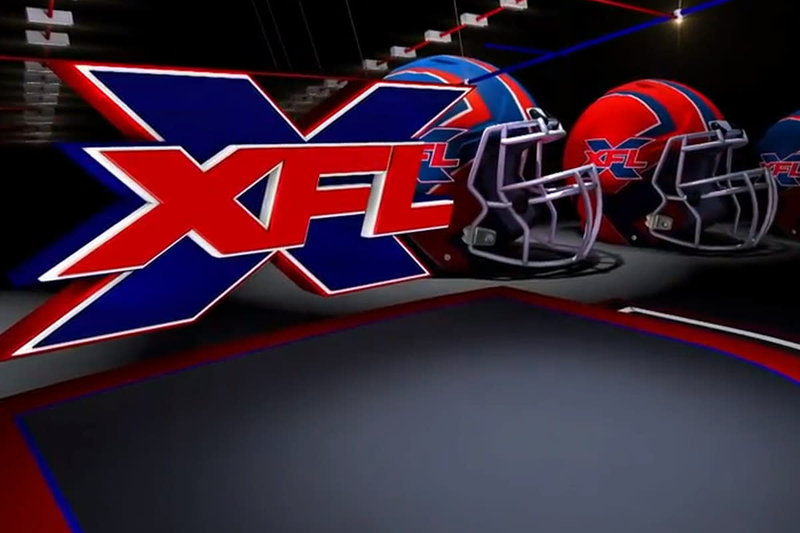 John Ourand of the Sports Business Journal reported Tuesday that Vince McMahon's revival of the XFL may find itself on not one, but two networks come its 2020 debut. In the article (subscription needed), Ourand said that the league is "deep" in discussions with both Fox and ESPN that would bring two thirds of the league's games to ABC, Fox, ESPN, and FS1. He added that ESPN+ isn't on the table as of this point. McMahon's WWE will begin their run on Fox with SmackDown beginning there this September. In last week's Wrestling Observer Newsletter, Dave Meltzer said the XFL expects to announce broadcast deals in the next few weeks and that they want to have their eight "star quarterbacks" and head coaches in place by March so they can begin promoting in each of the league's markets 10 months in advance. The XFL's main competition -- the American Alliance of Football -- begins play a week after the Super Bowl.